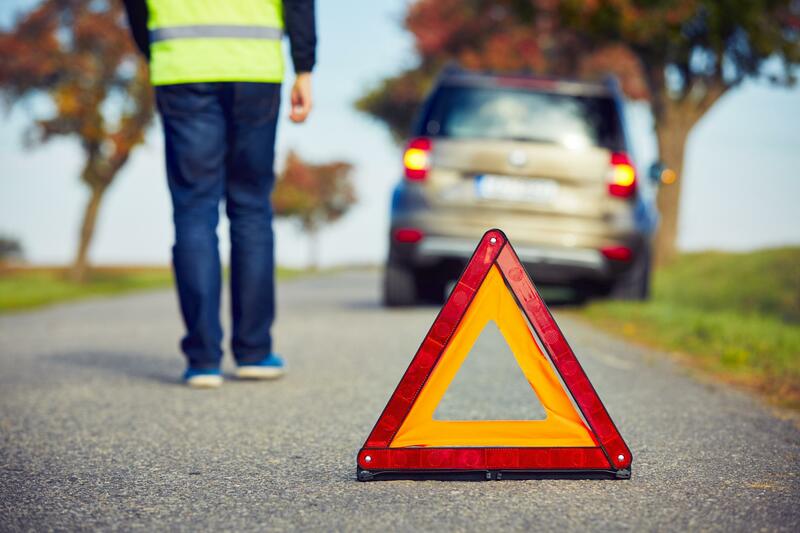 Round Rock Towing Service are here to help, if you suffer a breakdown on the road, need a tire change after a blowout, or have another emergency such as a flat battery. These things happen to us all, but we know that they’re extremely frustrating, especially if you have a busy day to get on with. We offer fast call out times, and a round the clock response for emergency cases. Get in touch now to see how we can help you. So you’ve broken down. Don’t panic, we are on the way to help. Smaller issues can be fixed right there on the roadside, so you can get moving again quickly. With our qualified and experienced team, you will be back on the road again in no time. And of course, as we have specialist towing equipment, too, we can get you to a mechanic quickly and safely if there turns out to be a problem which can’t be repaired there and then. If for example a new part, or specialist equipment is necessary to complete a repair, we will take you to an auto shop or mechanic of your choice to get the repair taken care of. You might need a new tire if you damage your tires going over debris and obstacles in the road. This can be a slow puncture which needs taking care of but isn’t going to fail dramatically for a while, or a blowouts, which is more of an immediate problem. Blowouts actually cause thousands of accidents in the US every year, as they can cause a sudden loss of control. If this happens to you, you’ll definitely need a new tire, and you might sustain other damage to your car, too. Stop immediately and call us for help. We can help replace the tire and also check that the blowout did not cause any other damage to your car, and that it’s still safe to drive. You’re turning the ignition and nothing at all is happening. Chances are, you’ve suffered a flat battery. We see this often due to lights being left on in the car overnight, old batteries which are starting to fail or a fault in the battery itself. Either way, without a jump start you’re not going anywhere. If you’ve come found your car battery is dead, we can come to you wherever you are, and lend a hand getting you moving. Sometimes it’s possible to start your car using a jump start without a professional to help - but if you’re not sure what to do, don’t worry. Get in touch today to see how we can help. Another common issue we see if customers running out of fuel while on the road. Nobody wants to run out of fuel while out driving, but if you’re in an unfamiliar car, or a new area and get caught out by a lack of gas stations, it is a possibility. Of course, it’s inconvenient, and can be dangerous too - but we can get some more fuel to you quickly so you can safely get to a gas station and fill up. If you’re out of fuel and stranded, give us a call right away. Our team at Round Rock Towing Service is waiting for you!